The Mentos White Noodle Box features individually wrapped Mentos mints in a convenient noodle box container. Making a great first impression is important, but if you want to make it last, you have to do something fresh and cool—or fun and fruity. Our custom Mentos White Noodle Box will definitely do the trick. Filled with everybody’s favourite “freshmaker,” the branded Mentos White Noodle Box is the ideal giveaway at any event where your brand needs to make a splash—from large conventions and corporate conferences, to holiday parties for staff and exclusive events for VIP clientele. 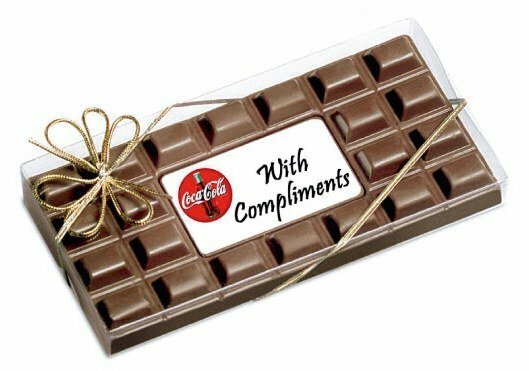 The unique design of the container is a talking piece by itself, but the customised Mentos candies make the package the absolute ice-breaker at any get-together. If you want to fill the noodle box with a minty surprise, then go with the original Mentos variant, wrapped in its signature cool blue packaging. If you want to tickle the taste buds a bit, we recommend that you go with the Mentos fruit flavours instead. The container, the dimensions of which are 62x46mm for the base and 66mm in height, can hold up to 26 pieces of Mentos! That may seem a lot, but that’s easily gone in one sitting if you’re giving it away to candy lovers. 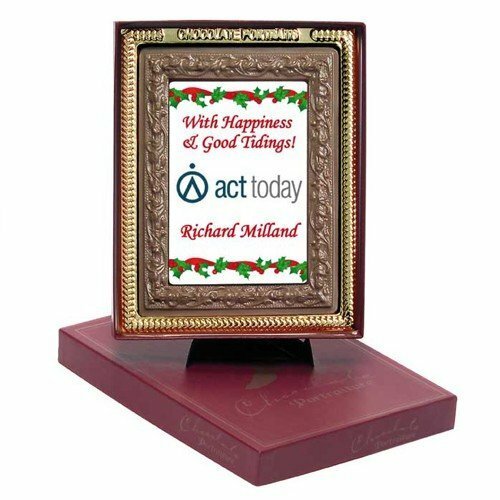 Highlight your brand better by having your company logo or design printed on the full-colour sticker, which can accommodate a graphic size of either 50mm (w) x 40mm (h) or 50mm (w) x 50mm (h), and is placed on the side of the custom Mentos White Noodle Box. Mentos is a popular choice, but if you’re looking for something with more colour and bite, we suggest you try our branded Jelly Beans Frosted Noodle Box or our promotional Jelly Beans in Coloured Noodle Box. 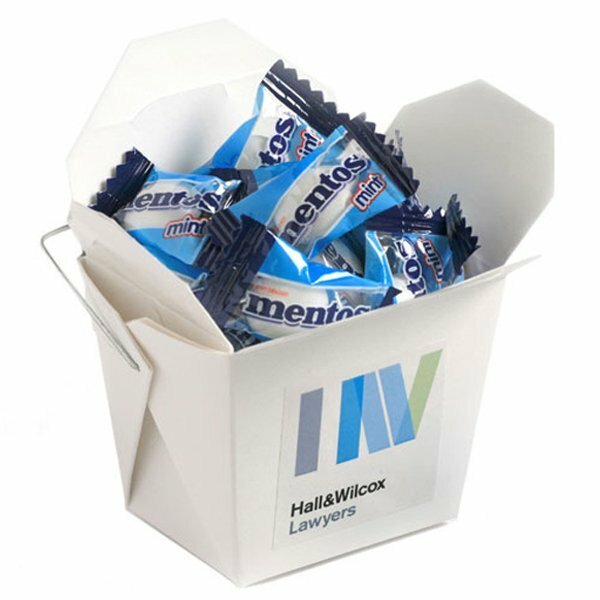 Take your advertising to a new level with our custom Mentos White Noodle Box. 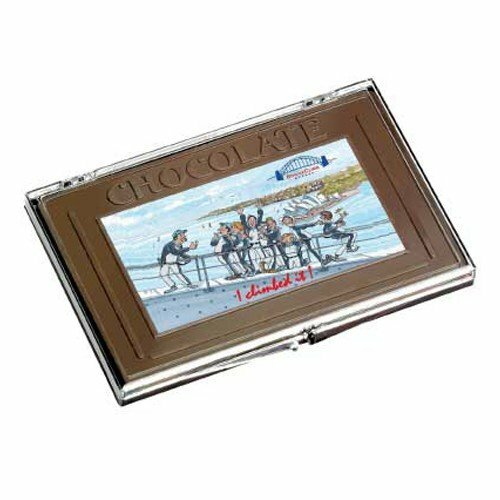 These confectioneries are excellent promotional items at your upcoming marketing events. Need more marketing platforms? Add our Terry Visor or our other promotional hats and caps to your giveaways line-up. For any inquiries, feel free to call our customer service representatives via our hotline number at 1300 008 300. You can also touch base with us via our in-site chat application, and you can expect to get a prompt reply.